"""Breaking UPdate, from David Wilcock""
Friday 4/11: PLEASE NOTE: Not surprisingly, the US again refused to sign the deal to give BRICS their fair share of control of the world financial system in meetings on April 10th and 11th in Washington DC. Additionally, JP Morgan has cut off banking services for all foreign diplomats in the US. We are modifying and updating our next post in response to these major developments. RELEASING BARRIERS OF CHANGE!! THIS IS AWESOME!! and PERTINENT. CLEARING RELEASING BARRIERS TO CHANGE!! The hotel is located on Yonge St. just north of Sheppard. It is subway accessible at the North York Centre station. your attendance as space is limited!!! Please Click Here to confirm your attendance now. 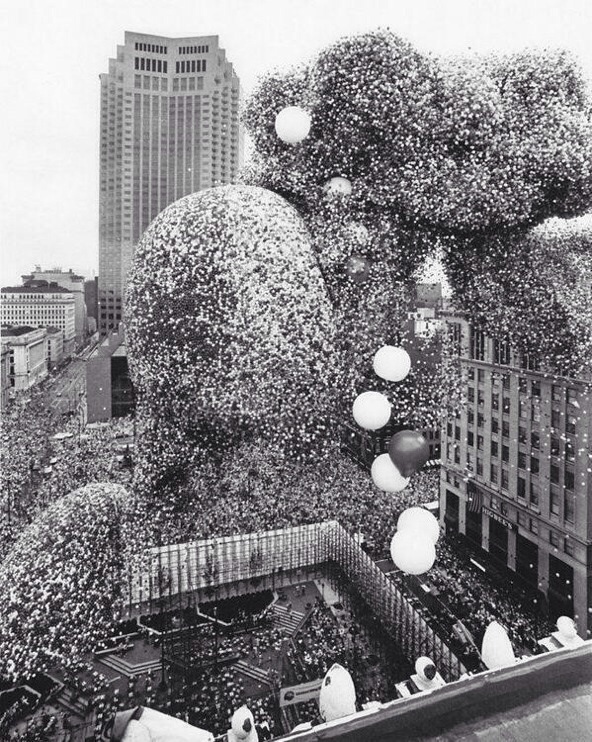 The Cleveland Balloonfest. Over 1.5 million balloons(BARRIERS) released simultaneously, 1986. 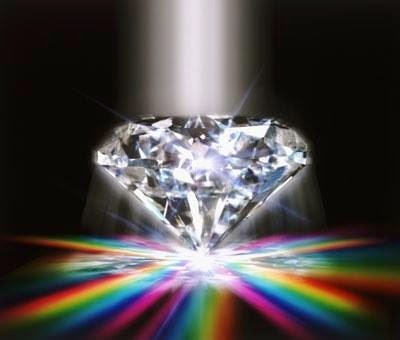 JUST RECORDED *COMMUNITY *DIAMONDS FOREVER31 THIS SAT APRIL 12 1pm CENTRAL. click link see details to listen in, and participate. It's gonna be Grrrreat!! Amanda A. as Special Guest Also. This is an incredible article written by Michelle Walling! 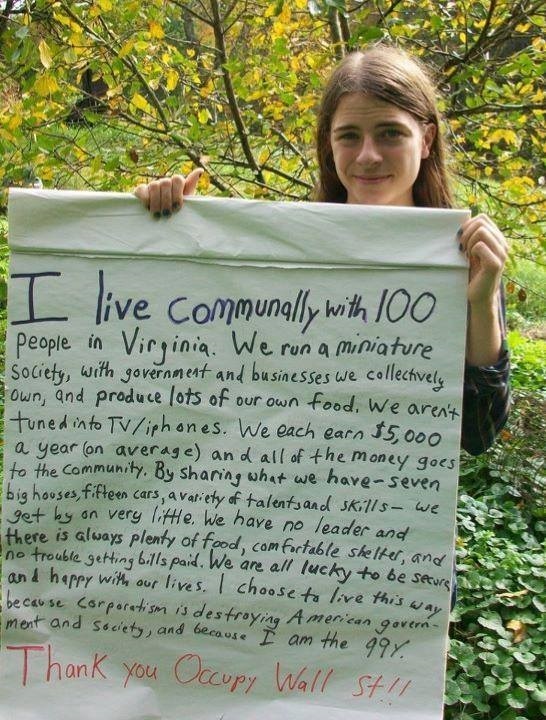 This goes in depth about communities and the evolution we have seen and are seeing of said communities. Our community in Peru is mentioned quite a bit. Such an honour to play with inspired hearts/minds. She also has a website dedicated to holistic life coaching and helping to heal the people of this world.